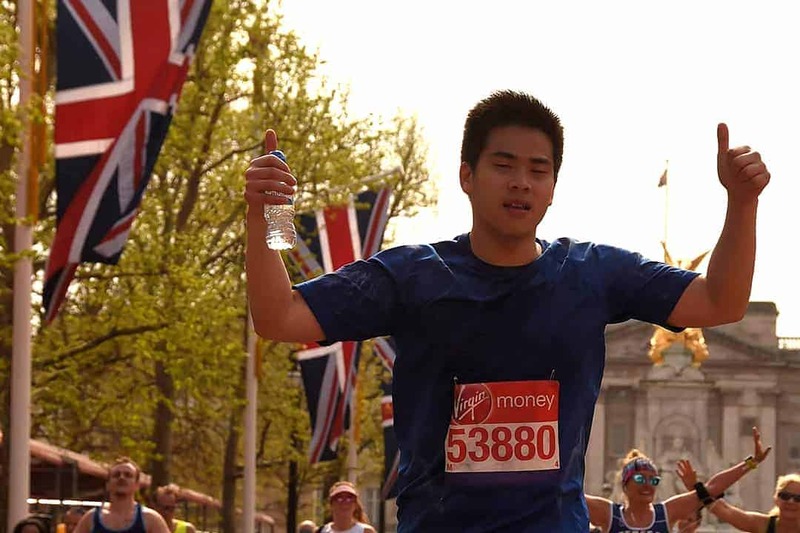 Inspirited Minds took part in the London Marathon on 22 April 2018 and it was the hottest day in the race’s history. That’s 26.2-mile (42.2km) in the scorching hot sun! We were fundraising so that we can continue to engage with, educate and empower our community via events, campaigns and workshops within schools, universities and mosques; fundraising to produce culturally appropriate and faith-sensitive print and digital materials, resources and tools and ultimately fundraising to support more people struggling with mental health difficulties. If you’d still like to donate, please donate what little you can, your support means the world to us! Help us make a difference and donate using the link below.